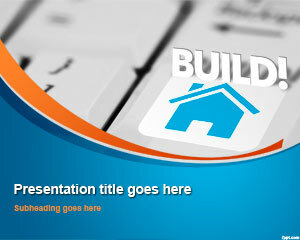 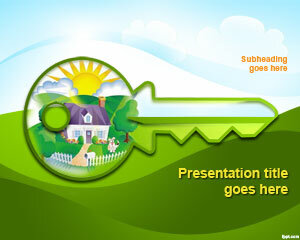 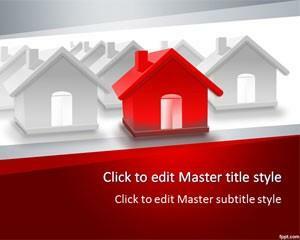 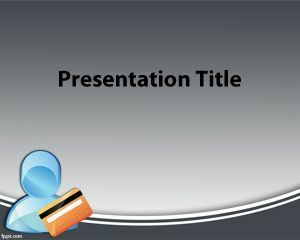 Plan how to pay your mortgage through Investment free PowerPoint themes. 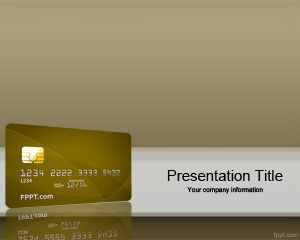 Legal consultants and financial consultants may find these free Professional PPT themes helpful in delivering talks and speeches. 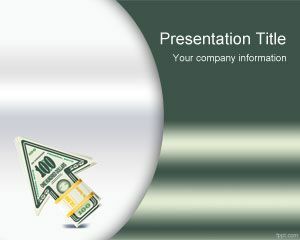 Experts of Economics, Finance, and Business may share advice regarding “how to pay mortgage?” and “when to invest in property?” through free Finance PPT backgrounds.